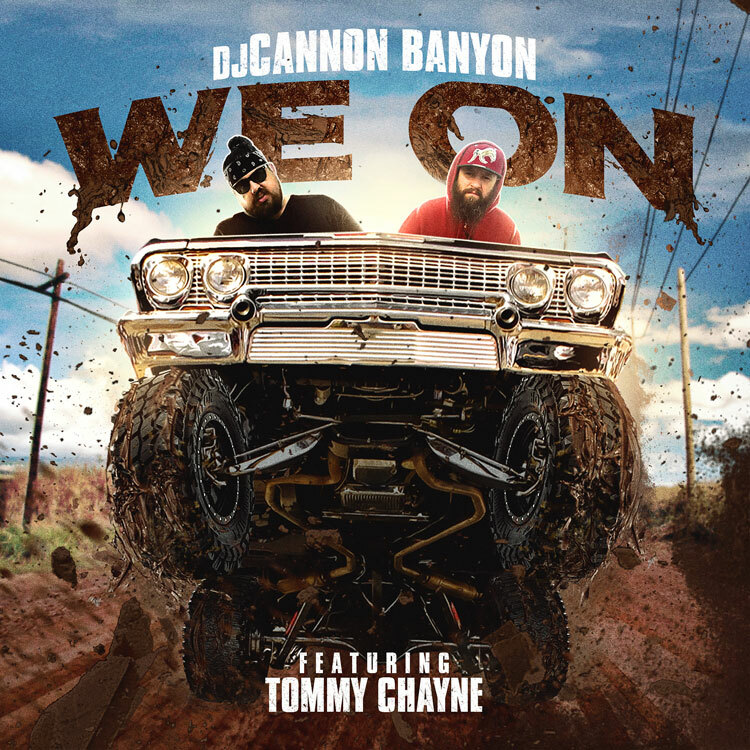 DJ Cannon Banyon and Tommy Chayne have teamed up to bring us a hard hitting, down-south banger for all the jacked up Chevys, Fords, Dodges, as well as the Cadillacs, Buicks, and Lincolns. The track is taken from Mug Digger Vol. 9, which drops on June 15th. Stream or download "We On" via Apple Music below.